Hemsby dates back to Viking times. 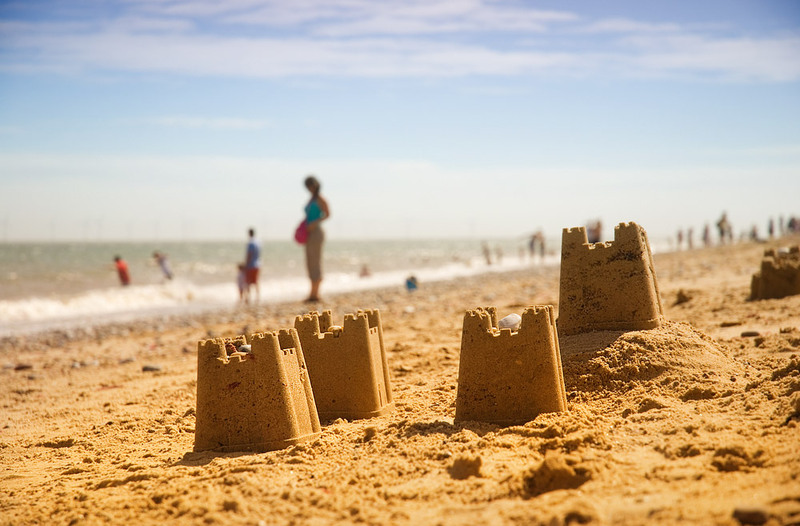 Today it is chiefly known for sandy beaches, ideal for a family day out. It used to have railway line – the Midland and Great Northern, known to the locals as the Muddle and Go Nowhere – but this closed in 1959. To do: the sandy beaches are the greatest attraction and there are also many traditional seaside amusement arcades and cafes. Pay and display parking is available next to the beach.